The original Notepad shipped with Windows is probably the handiest program of all times, small, fast, without frills! Notepad3 tries to follow this principle, it’s a fast and light-weight Scintilla-based text editor with syntax highlighting. It has a small memory footprint, but is powerful enough to handle most programming jobs. 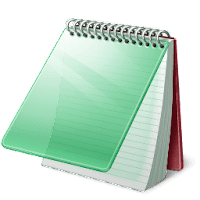 Features include code folding, bracket matching, automatic indentation, word auto-completion, convert character encoding between various formats (ASCII, UTF-8, and UTF-16), newline format conversion (between DOS (CR/LF), Unix (LF), and Macintosh (CR) formats), multiple undo or redo, bookmarks, and regular expression-based find and replace. 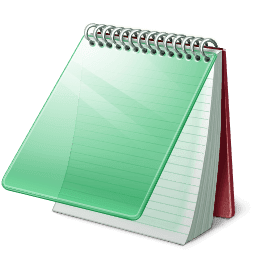 Notepad3 changes and improves upon many of Notepad2 and Notepad2-mod's features.